you are possibly using Skype on your phone. anytime soon then this guide is for you. are two best ways to accomplish this. tapping and holding it) and then tap on the Delete icon. hit DELETE! So easy right? 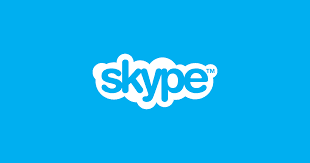 How To Sign In Multiple Skype Accounts On A PC? Just Go to Settings >Storage then tap on Clear Cache, that’s all! Your skype and other private information is now cleard for good.